Anthony Van Dyck, Portrait of Charles II, when Prince of Wales (1641) - Old Masters Evening Sale, Sotheby’s, London, 5 October. 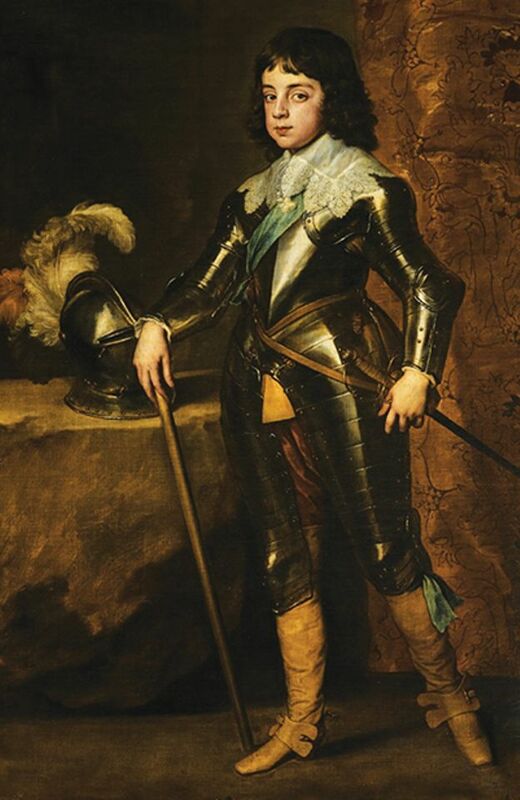 Estimate £2M-£3M: One of two portraits of Charles I’s eldest children in the Sotheby’s sale, this depiction of the then Prince of Wales, aged 11, is among the last works that Van Dyck painted for his royal patron and has been in the same private collection for almost a century. Van Dyck did the painting just months before he died, and the sitter’s adult demeanour marks a shift in the representation of the young prince. It is believed the portrait was one of the works left in the artist’s Blackfriars studio upon his death. Anthony van Dyck, Double portrait of George Villiers, Marquess and later 1st Duke of Buckingham, and his wife, Katherine Manners, as Venus and Adonis (1620-21)- The Eric And Marie-Louise Albada Jelgersma Collection, Christie’s, London, 6 December. Estimate: $2.5m-$3.5m: What does a fashionable aristocratic couple in the 17th century need on one’s wall? Why, an enormous double portrait in the guise of Venus and Adonis, of course. 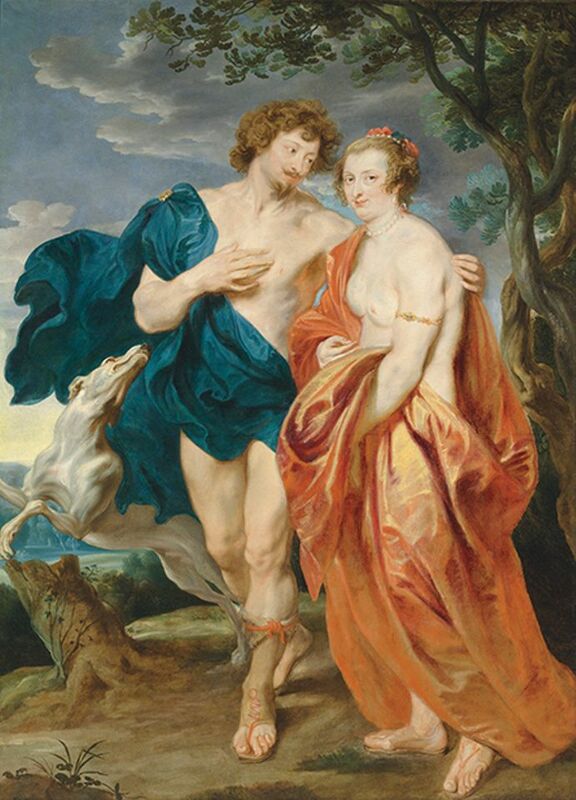 Once thought to be a portrait of Rubens and his wife, since its rediscovery in 1990 this early work dating from Van Dyck’s first visit to England has been recognised as depicting Villiers and his wife. It is the only known example of a mythologising portrait by Van Dyck on such a grand scale, but is it a flamboyant marriage portrait? Or was it, as the expert Jeremy Wood posits, completed later perhaps as a loving memorial, after the duke’s assassination in 1628, commissioned by his grieving widow? Annibale Carracci, Head Study of a Man (16th century) - Lampronti Gallery, London, 29 November-7 December. €400,000: Found in an Austrian collection, this previously unknown and unpublished oil on paper, laid on canvas, has been attributed to the Bolognese painter Annibale Carracci (1560-1609). The intimate study, illustrative of Carracci’s rejection of flamboyant Mannerism in favour of a touching, immediate realism, is painted sparely on a warm brown ground on a page taken from what appears to be an account book, on which the date 1539 is legible. 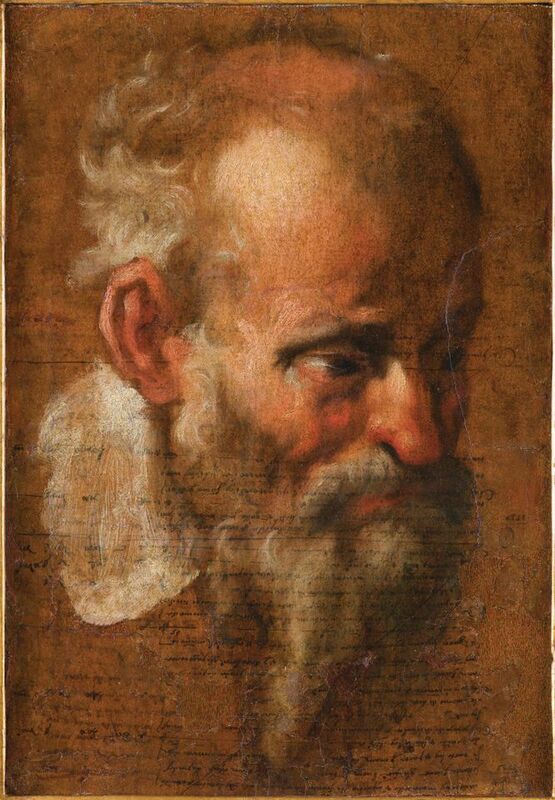 Professors Erich Schleier and Daniele Benati have both praised this as a work by Carracci and have also likened it to another portrait of a bearded old man by the atist, which was with Colnaghi Gallery in 1956 before entering the Paul Ganz Collection in New York, and most recently with Jean-Luc Baroni, London. The work will be exhibited at Lampronti Gallery as part of London Art Week.